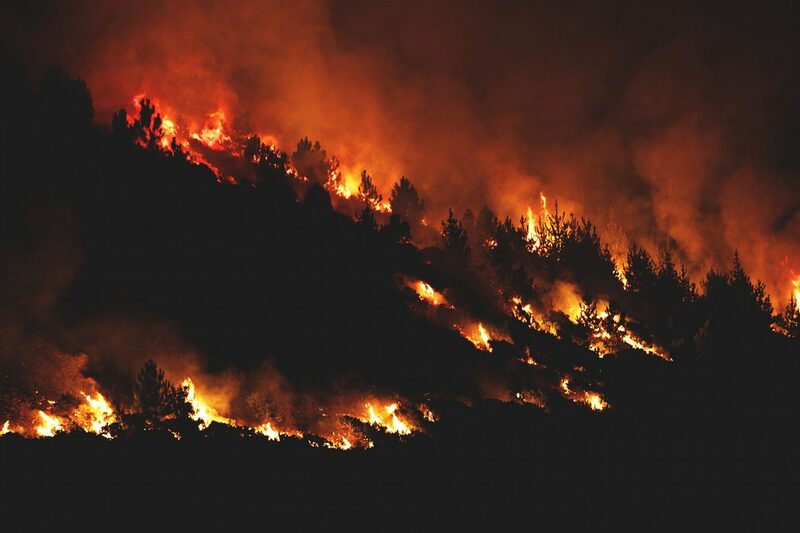 2014 saw fires rage throughout Western Cape and the mountains above Glencairn Heights in Cape Town, which took three fire engines, two helicopters and 25 ground crew to extinguish. The result of these fires around the Cape Peninsula affected surrounding areas forcing residents to evacuate their homes. As residents were forced to flee the area, broadcasters such as eNCA had the difficult job of reporting and capturing live footage of the disaster. eNCA needed a mobile solution that would allow them to broadcast quality live footage from inaccessible areas such as mountains and moving vehicles. eNCA used the Quicklink Backpack – the perfect solution for mobile live video. This was used over a 12-14 day period where they achieved 66 live streams using one backpack producing a very successful result. Overall eNCA transferred in excess of 200GB in data. The Quicklink Backpack is one of the most advanced compact broadcasting solutions on the market. To help broadcasters produce a quality live stream, Quicklink installed the latest version of the HEVC (High Efficiency Video Coding) or also known as H.265 codec. This delivered the same video quality as H.264 but using less bandwidth. The Backpack software also allows users to bond together multiple available networks such as 3G/4G/Wi-Fi, Satellite and ADSL, in order to improve the speed and reliability of the internet network. The software automatically detects and seamlessly adjusts to suit the available network conditions whilst maintaining optimum broadcast quality. eNCA’s MCU has already increased their order for more Quicklink Backpacks hoping to deploy them to their other bureaus so they can have live contributions from different parts of the country.